The roots of Highland Wear comes from the Scottish Clan system – Clan Tartans are a great example of showing the contrasting styles of the Clans. Each Clan, along with their own specific Tartans, also have their own Clan Crest and Coat of Arms. 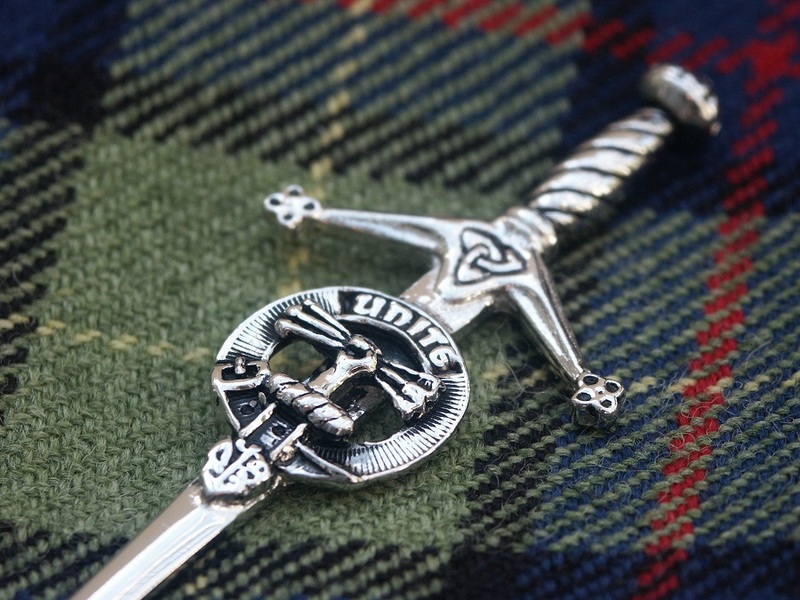 At Houston’s we can provide the option to customize many items with your own Clan Crest to make each item special to you and link to the connection with a family name. Great as personalized touches to your Kilt outfit. With origins in the Clan system of Scotland, a Scottish crest badge is a heraldic badge worn to show allegiance to an individual or membership in a specific Scottish clan. Clan Crest accessories can be customized with 120+ different Family Crests – the perfect personalized gift for a loved one, a friend or wear them yourself! 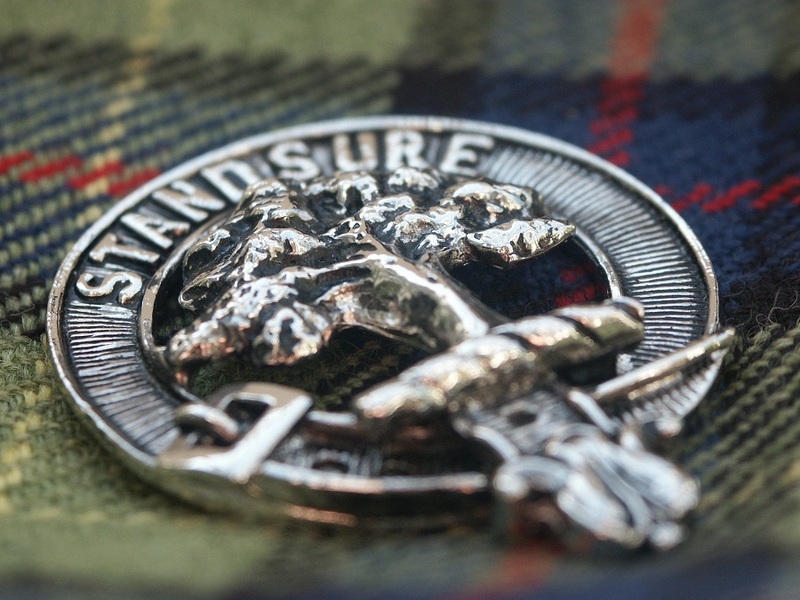 From Clan Anderson to Wallace, any many names in-between, choose your family’s clan crest for your accessories! Wall plaques, Cufflinks and tankards are also available with a family crest, which make great gifts! 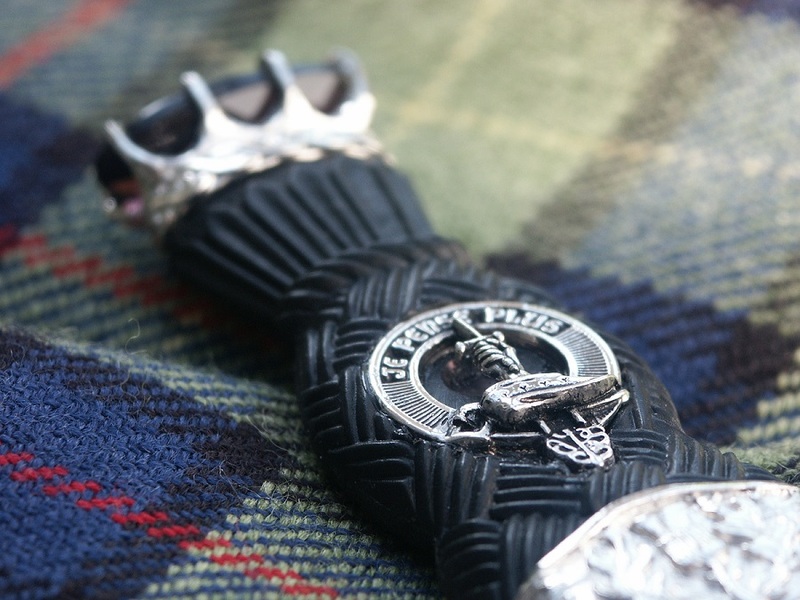 All our Clan Crested accessories are made in Scotland by our trusted supplier. As there is a wide range of crests available in some rare occasions it could take up to 6 weeks for your accessory to be delivered as they will have to be made if they are out of stock at the time of order. 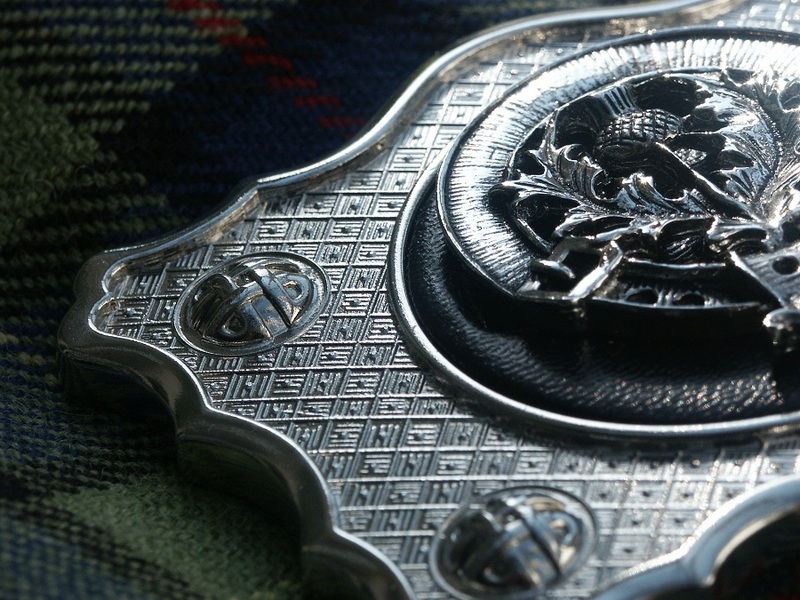 Houston’s crested product range includes Sporrans, Kilt Pin’s, Belt Buckles, Sgian Dubh’s and much more. You can see our full range here!